A few steps away you can reach the sports center Sporting Club, the Tennis and Minigolf, while at the beach you will find canoe and sailboat rentals. 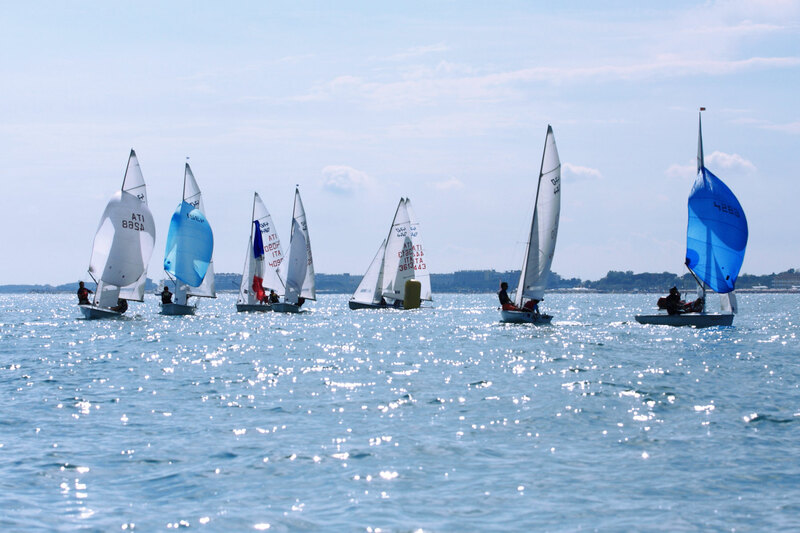 Caorle is suitable and is organized to be able to enjoy many sports: Cycling, Tennis, Golf, Figure skating, Nordic Walking, Deep Sea Fishing, Windsurfing and Kitesurfing, Canoeing, Sailing, Jet Skiing, Hang Gliding. 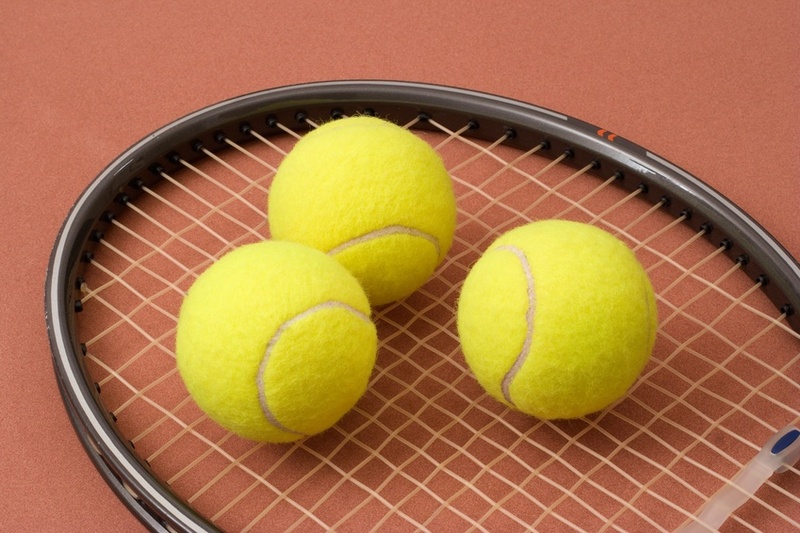 A stone's throw from our hotel there are 2 tennis courts where you can rent the rackets and book the court. A pleasant, unique and relaxing, very organized path which is technical and exciting at the same time. 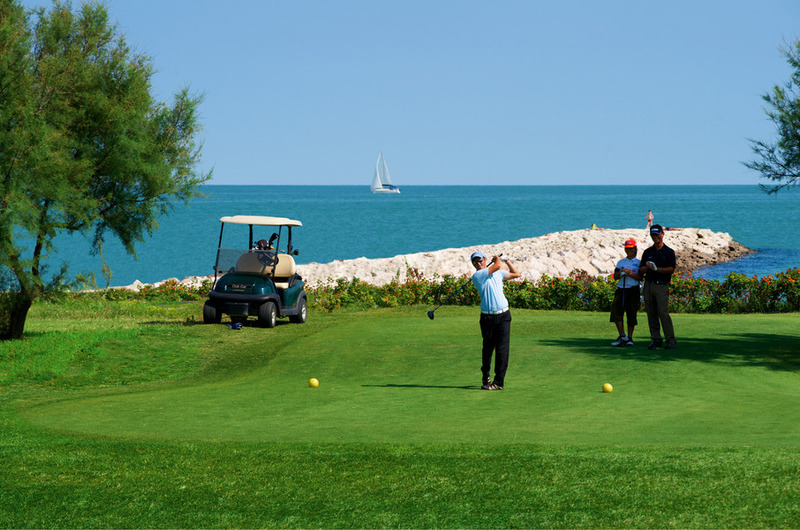 The Golf Club Pra 'delle Torri is located 7 km from Caorle, it is a fascinating seacourse 18 holes, mt. 6045 Par 72. able to surprise you with a beautiful par 3 overlooking the sea and adjacent to the beach. It is suitable for novice players, but with the wind and well-arranged flags, it becomes difficult even for the most experienced ones. This course is great during spring and autumn when the sea moderates temperatures, but the same applies in summer, thanks to the sea breeze, which always blows giving golfers a break from the summer heat. All along the coast a lot of beach volley courts are set up, all with free entrance, attended by many high level players who meet here every Sunday from May to September. In Caorle an outdoor concrete field for Hockey and figure skating has been recently set up in the area of Santa Margherita close to the Darsena dell’Orologio, another skating rink is available in Porto Santa Margherita. 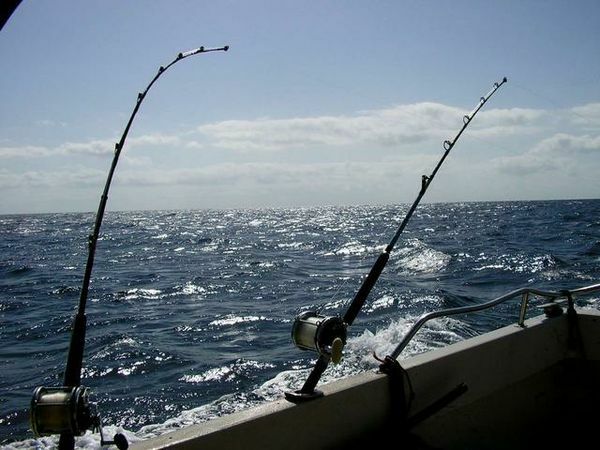 Is possible to go deep sea fishing thanks to the motor vessel Santa Maria del Lauro Adriatica Club Charter. For more information www.adriaticaclubcharter.it. The spot is located on the eastern beach of Levante and consists of a large bay, approximately 1.5 km, eastward it is demarcated by the mouth of the river Livenza and westward by the breakwater reef that runs through the whole seafront and continues to the town. 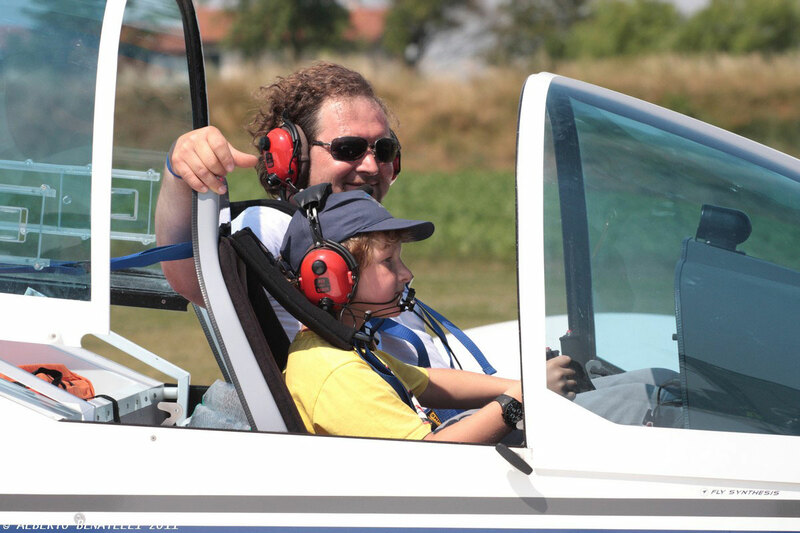 The conditions are very easy, suitable for beginners and those who are experiencing the first jumps. At about 500m from the shore, with the low tide, there is a shoal that creates a small lagoon where you can run around safely, and where the water reaches a maximum depth of 2m. With winds from the northeast (side walls on the left) you can practice freestyle and freeride depending on the tide. 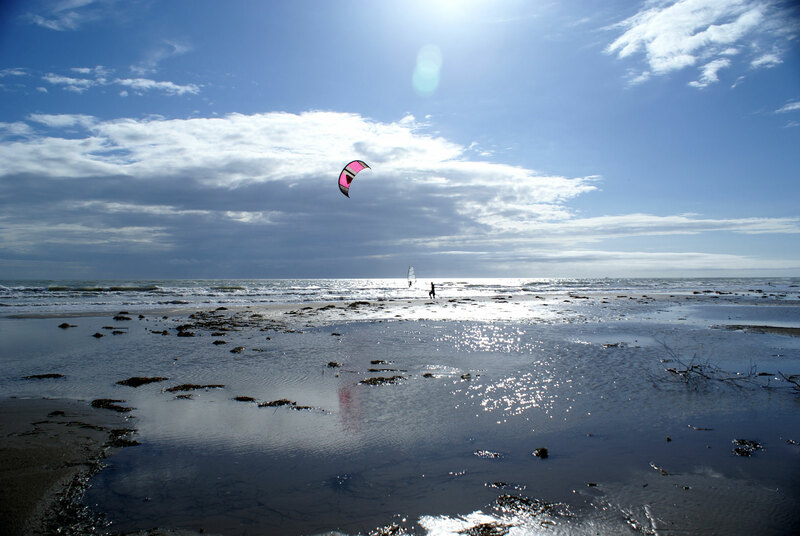 If the wind begins to rise during low tide in the Lagunetta the water remains flat and ensures good conditions for freestyle. Outside the shoal there is always some pretty steep ramp ideal for the first attempts to backloops and forward and to set the first rides. With moderate to strong winds from the south-southeast (on-shore) there are waves on the west side of the bay (where the church and the walk are) and flat water on the east side (towards the mouth), whereas if one of the rare sea storms enters from the south-west (side walls to the right), it hits this part of the coast and a good wave riding can be done with waves up to 2,5 / 3m. By the sea, in front of our hotel, there is the possibility to rent: Water motos, Canoe and small boats.